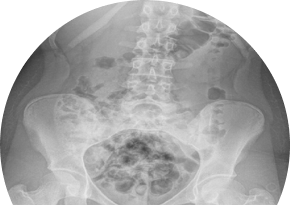 as published in Pediatric Radiology. 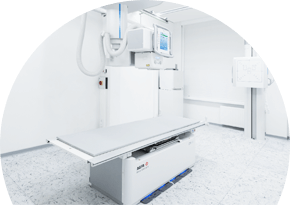 The Rotherham NHS Foundation Trust adds two more digital X-ray rooms to its portfolio of Agfa Digital Radiography solutions. Agfa chosen as mobile X-ray unit supplier in 51st competitive open tender run by Great Orchestra of Christmas Charity (Poland). Benenden Hospital, UK, upgrades X-ray facilities with multi-purpose DR 800 and high performance DR 600 X-ray rooms. Agfa receives FDA 510(k) clearance for DR 800 with Tomosynthesis. Agfa celebrates 30 years of Imaging activity in China, and highlights innovative future of intelligent digital imaging. Agfa US Corp. awarded a three year agreement with Premier for high-quality digital radiography and fluoroscopy imaging technology. At RSNA 2018, Agfa brings intelligent radiography, powered by the MUSICA digital Nerve Center, for image processing and workflow. Agfa and China Meheco Corporation sign distribution and cooperation agreement for growing their businesses in China. Florida Hospital selects Agfa DR 800 Multi-Purpose Digital Imaging System for three facilities to help improve delivery of Patient Care. New MUSICA Workstation brings Intelligence to Agfa’s digital imaging solutions. 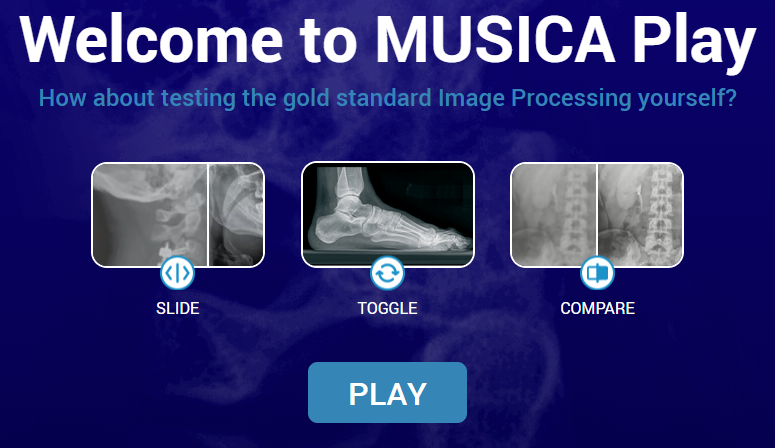 Agfa brings intelligent radiography, powered by MUSICA, to RSNA 2018. Agfa highlights the DR 800 and Dynamic MUSICA for intelligent digital imaging, at AHRA 2018. Royal United Hospitals Bath chooses Agfa’s versatile DR 800 for fluoroscopy and general radiography. Centers for Advanced Orthopaedics, Potomac Valley Orthopaedic Associates Division, Maryland (U.S.), replaces early-generation DR with Agfa DR solutions. Agfa installs two top-of-the-line X-ray rooms at Brighton and Sussex University Hospitals NHS Trust’s Hove Polyclinic. Wrightington, Wigan and Leigh NHS Foundation Trust, UK, chooses Agfa’s DR Retrofit for its radiology modernization program. 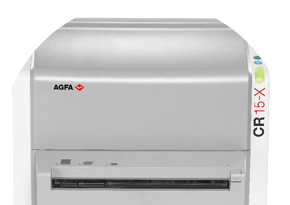 Agfa receives FDA 510(k) clearance for DR 800 multi-purpose digital imaging system. At the AHRA 2018 Spring Conference, Agfa highlights workflow excellence of the wireless, mobile DX-D 100+, for powerful imaging on the go. Agfa HealthCare and Hitachi Healthcare Americas will cover full imaging portfolio at AAOS 2018 booth. 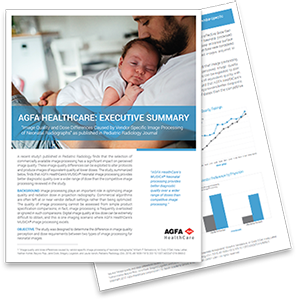 Adventist Health System leverages investment in Agfa HealthCare technology to improve care quality. 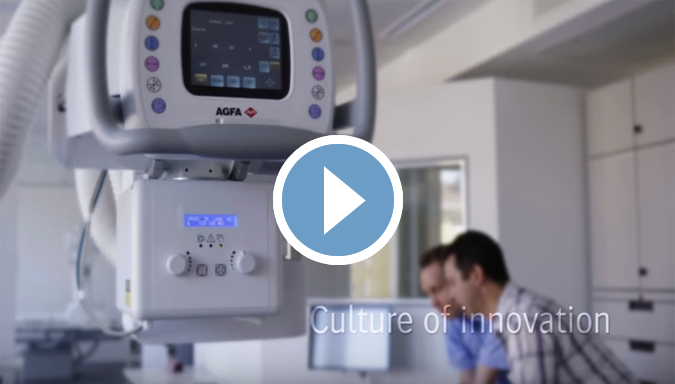 150 years of evidence: With imaging and IT portfolio, Agfa HealthCare demonstrates “Care You Can See ™” at Arab Health 2018.